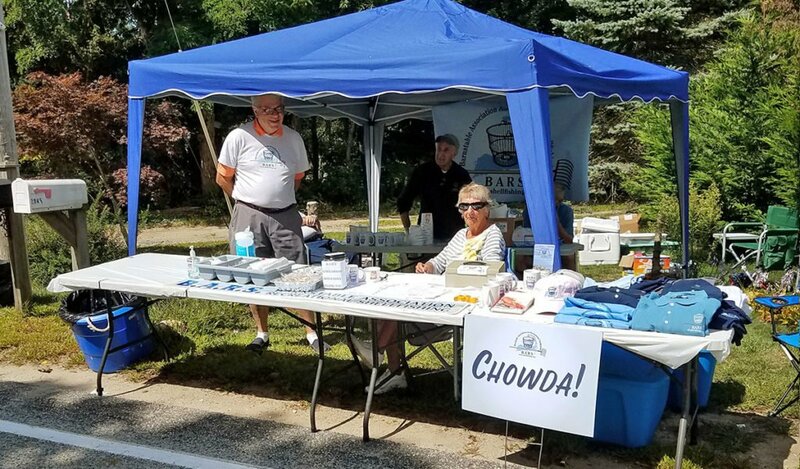 We look forward to seeing you at the 28th Marstons Mills Village Festival Sunday, September 10th from 12–4:00 pm! 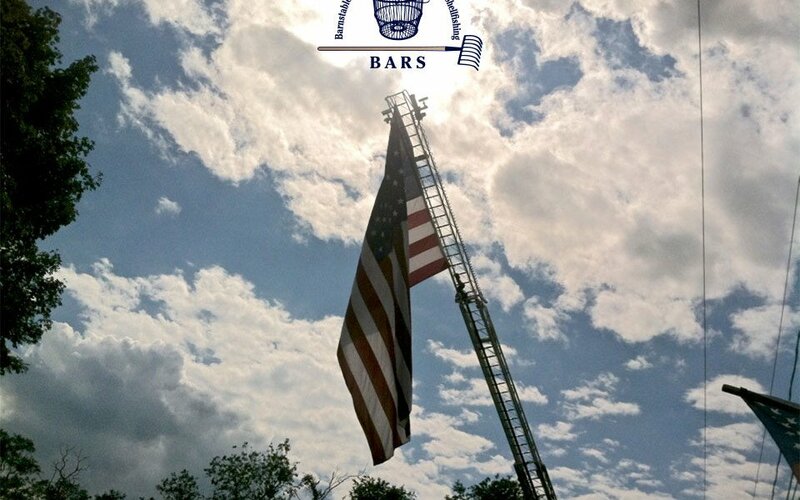 We’ll have chowder and BARS t-shirts, polo shirts, and hats with the new BARS-Cape Cod logo. 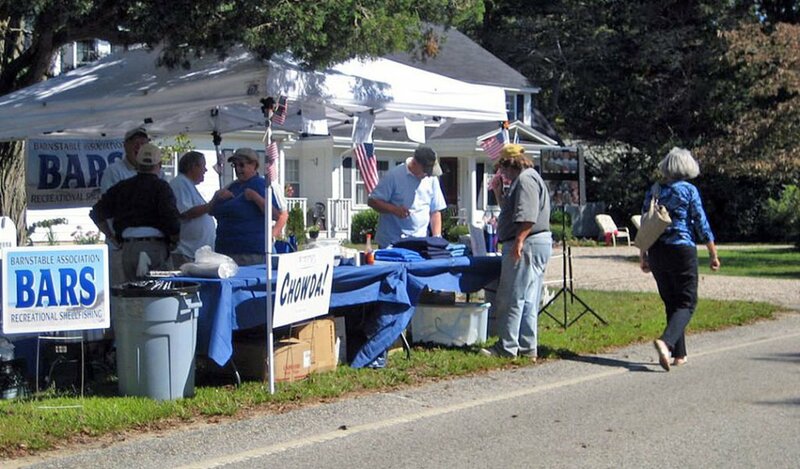 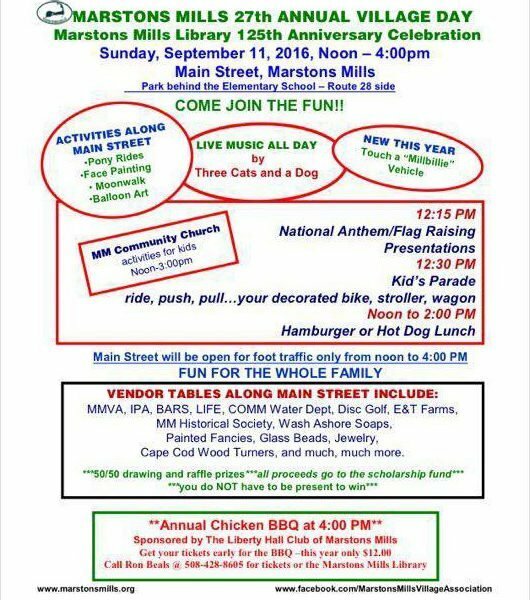 Come join the fun at the 27th Annual Marstons mIlls Annual Village Day and Marstons Mills Library’s 125th Anniversary Celebration.